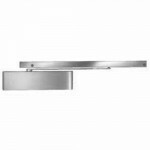 LCN 4040XP RW/PA; regular arm with parallel arm bracket. 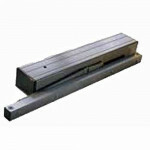 LCN’s most durable heavy duty closer.. 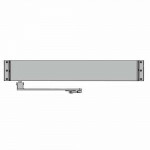 The LCN 9542 is a Senior Swing® ADA Door Operator with Push Arm. Specify handing. 120VAC, 1A.. 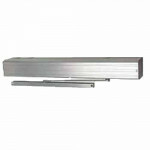 The LCN 1460 Series grade 1 surface mounted door closer is a fully universal closer offering a wide .. 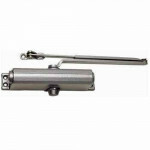 The LCN 8310-852 is a Wall Mount Actuator for use with LCN automatic operators. WALL MOUNTED ACT.. 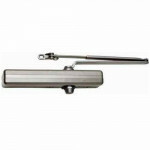 The LCN 9531 is a Senior Swing® ADA Door Operator with Pull Arm. Specify handing. 120VAC, 1A.. 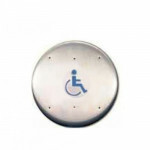 The LCN 9553-REG2 is a Senior Swing® ADA Door Operator with Push Arm. Simultaneous Pair, 120VAC,.. 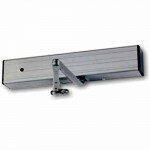 The LCN 9553-STD2 is a Senior Swing® ADA Door Operator with Pull Arm. 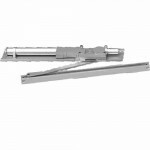 Simultaneous Pair, 120VAC,..
4040XP SPRING CUSH is LCN’s most durable heavy duty closer designed for the most demand.. Formerly the 4041. 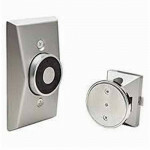 The 4040XP is LCN’s most durable heavy duty closer designed for the most de.. 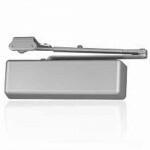 The LCN 4110 Series grade 1 surface mounted door closers feature a modern design engineered for each.. 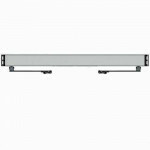 The LCN 4631 is a Size 1 Pull Side 120V, 1.5A Electric Auto Equalizer. 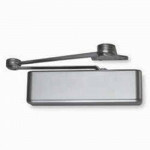 Packed w/TBWMS (Thru Bolt..
LCN 1261 grade 1 cast iron surface mounted door closer with regular or hold open arm and P.. 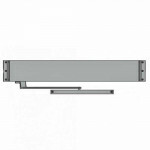 The LCN SEM7850 is a Standard Profile Recessed Wall Mount Electromagnetic Door Release. 24V, 110.. Formerly the 4041. 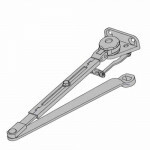 The 4040XP Hold Open is LCN’s most durable heavy duty closer designed for th.. 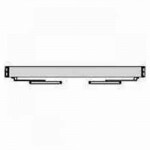 The LCN 4110-3049FL is a Hold Open FUSIBLE LINK Arm for use with the LCN 4110 Series Closers. FU..